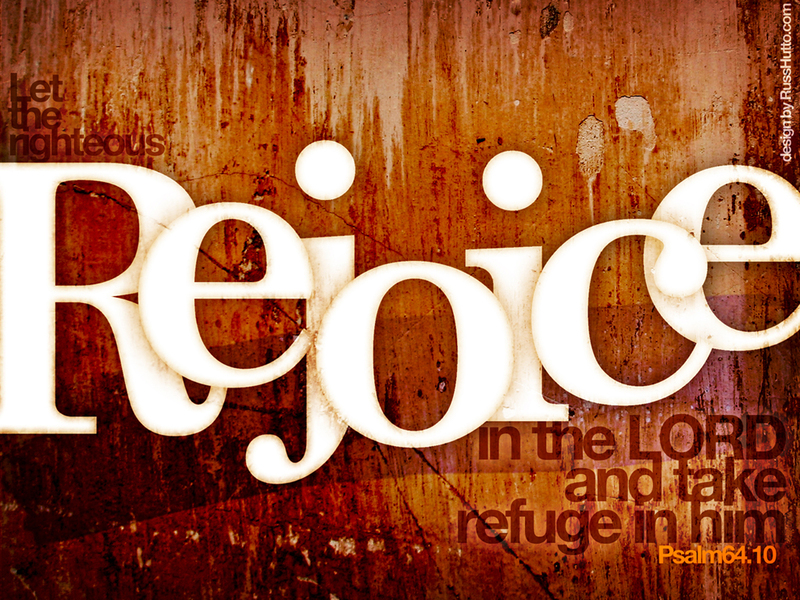 Rejoice in Me and be glad, says the LORD. Sing and make melody in your heart to Me. For I Am singing My love songs over you, My beloved children. The sound of music fills the heavens and the earth as I release fresh goodness and mercy this day for you. I have decreed over you new life and blessings upon blessings that you cannot measure or contain. For you are My children and I desire good things for you. Let your voices be filled with praise and thanksgiving. Be light-hearted and joyful in My presence. For you are not to be cumbered about with many cares, but carefree in Me, says the LORD. As My love songs descend to you that are filled with My loving kindness and daily, renewable compassion, let the sound of your worship penetrate your environs and reach My throne. For I will mix your prayers and praise with the fire off My altar and receive your joyful sacrifice. I will pour down the fire of My SPIRIT upon you and ignite you and refresh you and fill you and empower you. You will not be able to contain it, says the LORD. Let your hearts be lifted up as you give Me glory and receive the grace and glory that will ascend upon you, rest upon you and cause you to be a spectacle of My power and presence in you that will exceed your expectation and cause you to soar high above the cares of your life, says the LORD. Hallelujah! Praise the lord. Amen. Thanks for sharing. I needed that too. I WILL SING, I WILL DANCE, I WILL WORSHIP UNTO YOU MY LORD. I GIVE YOU MANY THANKS FOR WHAT YOU HAVE ALREADY DONE. I DELIGHT IN YOU ALWAYS, THROUGH THE GOOD AND THE BAD.